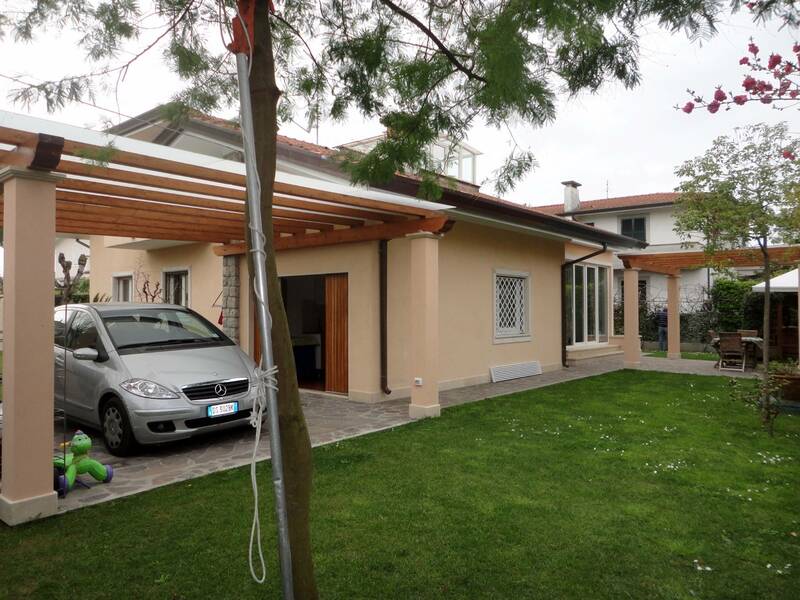 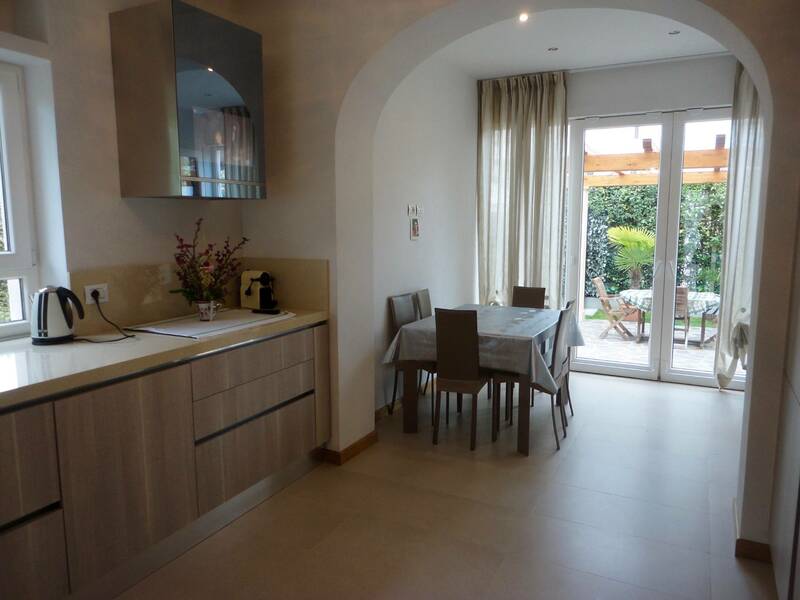 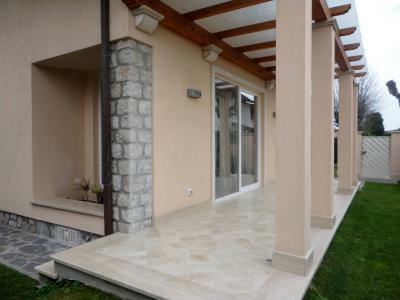 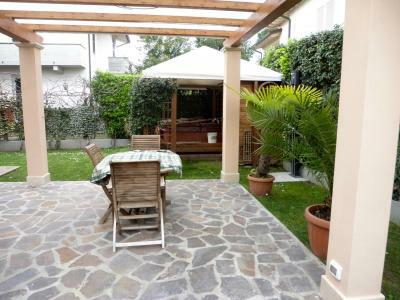 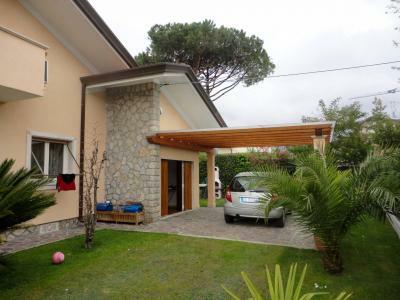 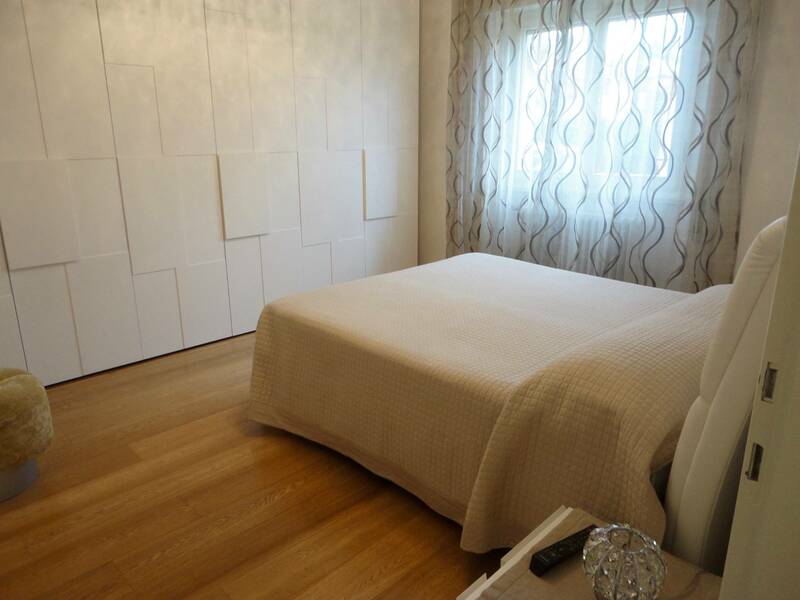 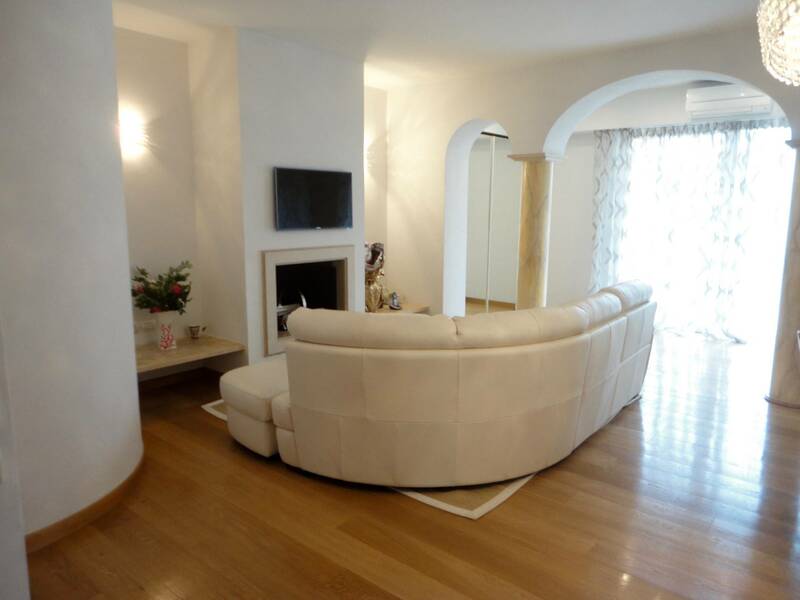 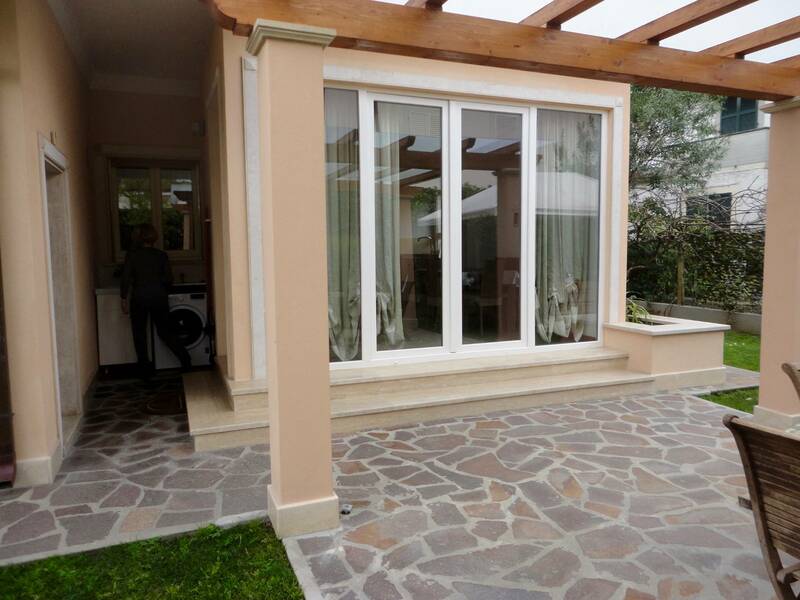 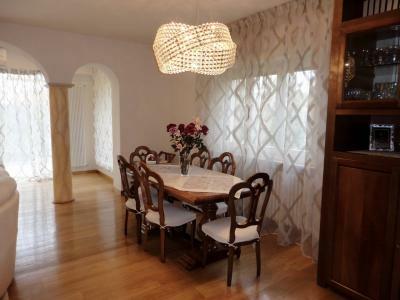 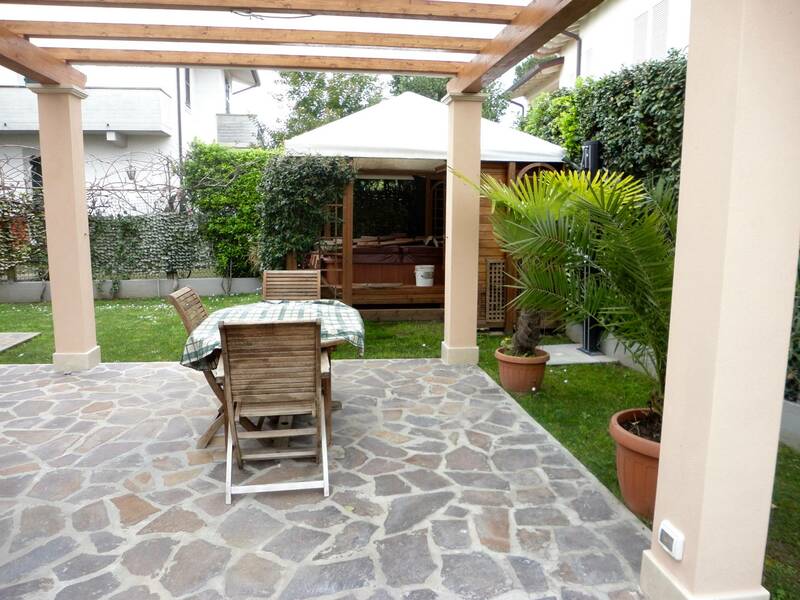 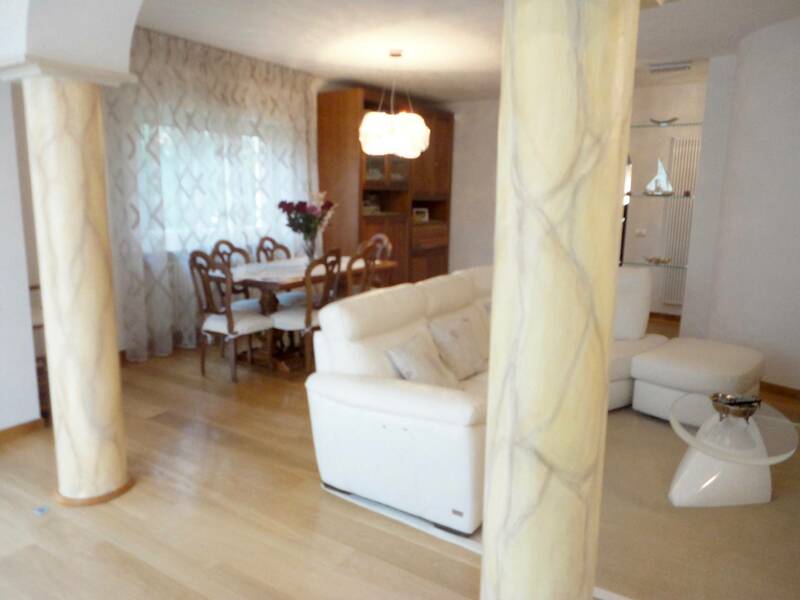 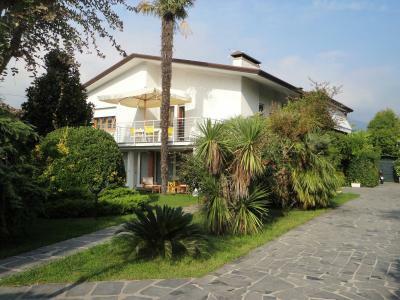 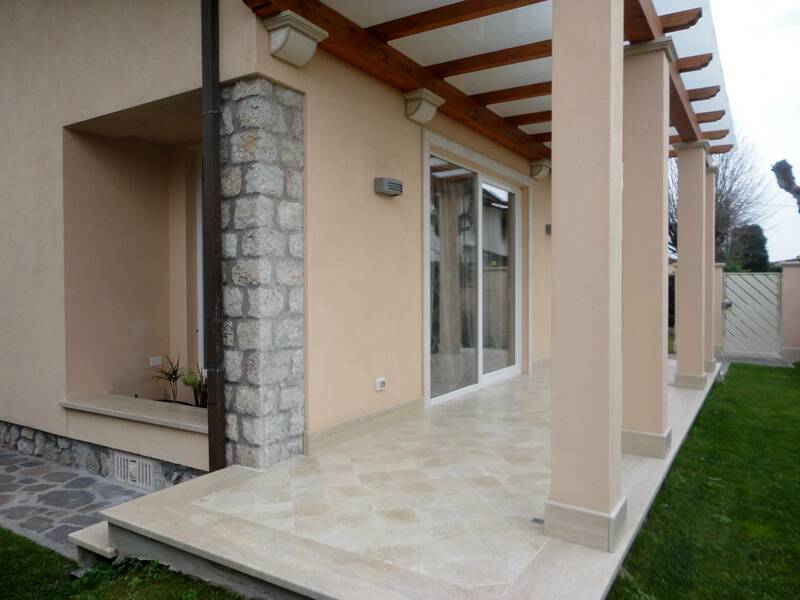 Forte dei Marmi, Central, residential, summer holiday villa newly remodeled. 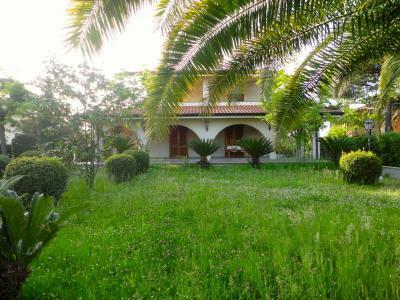 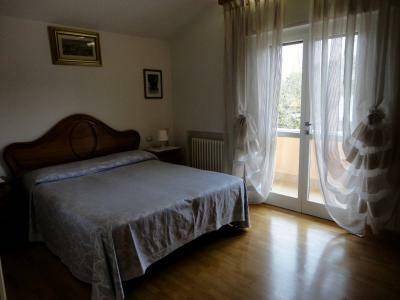 The villa is as follows: on the ground floor living room with a dining room, a large kitchen with all accessories, two double bedrooms, one single bedroom, two bathrooms with shower. 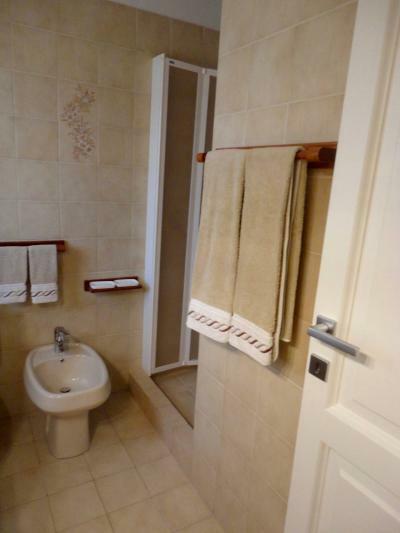 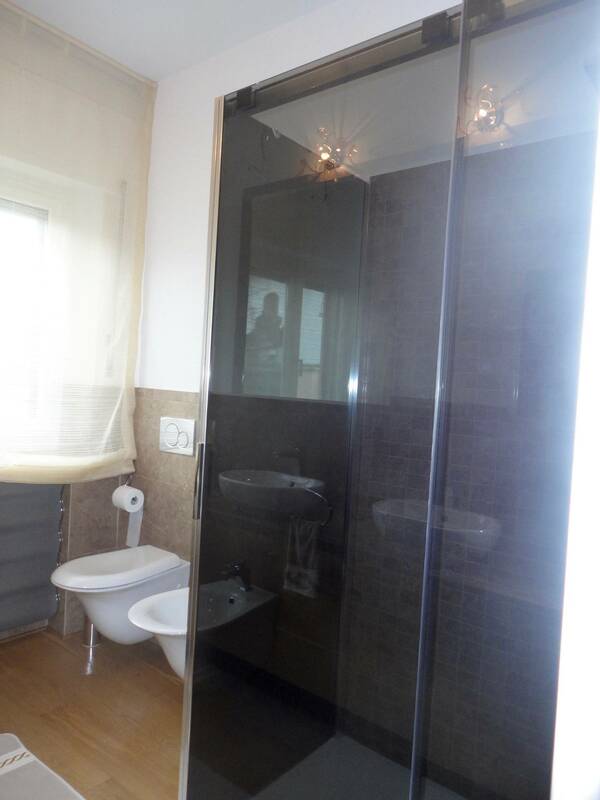 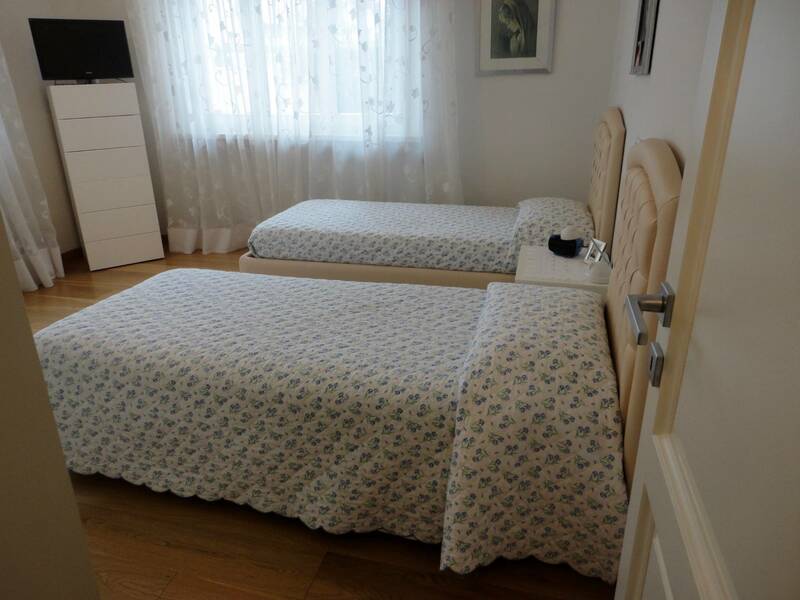 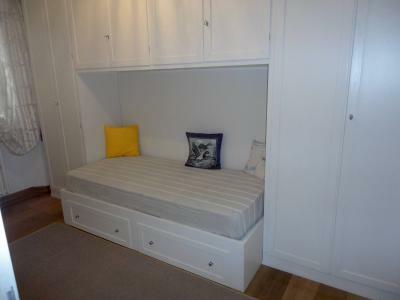 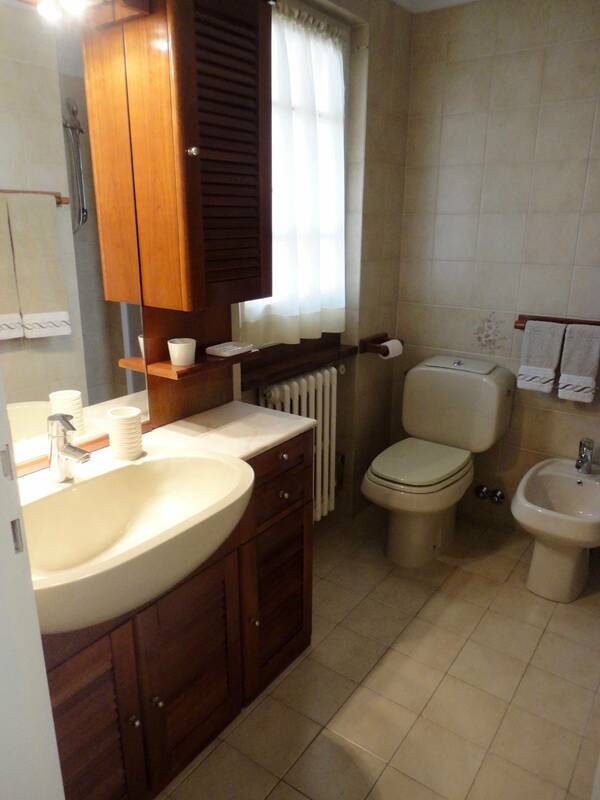 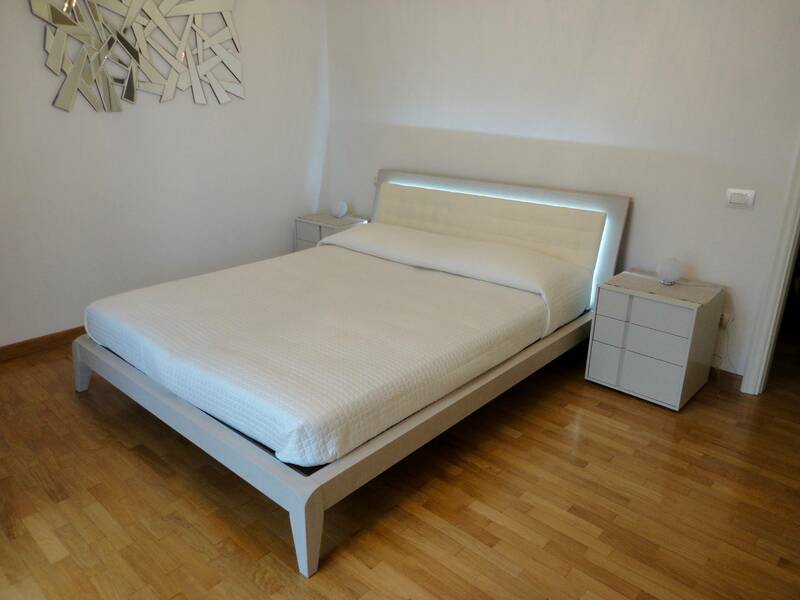 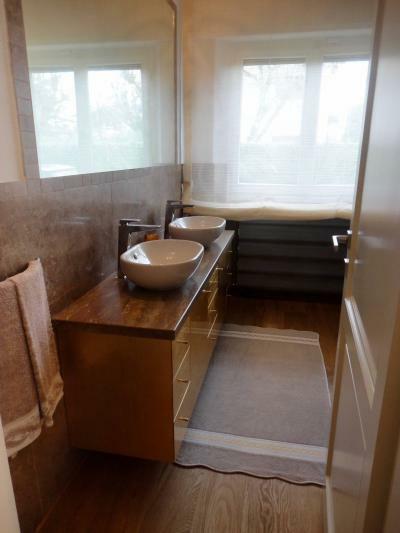 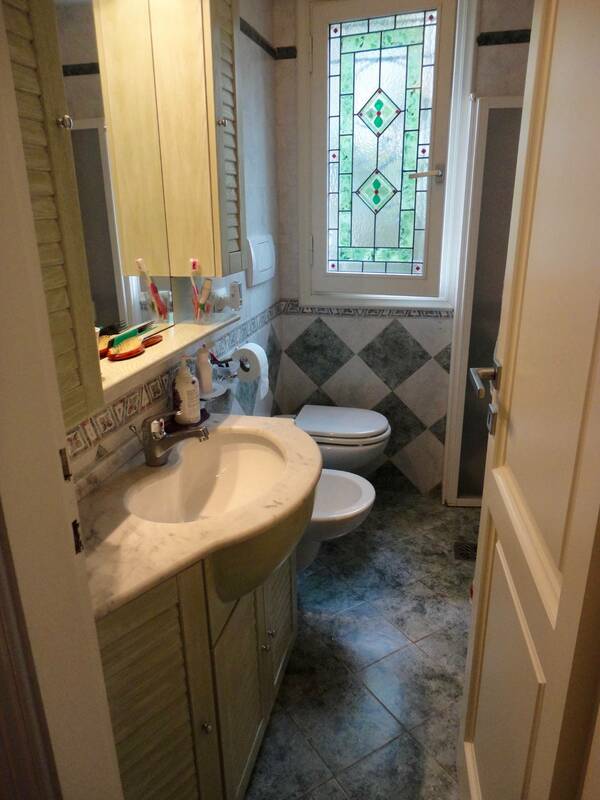 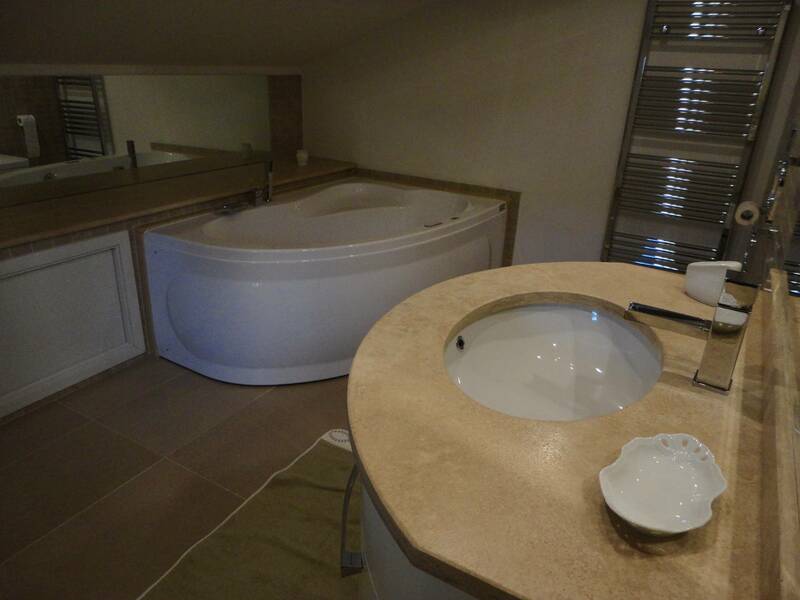 On the first floor a double bedroom, a bathroom and a bedroom with bathroom. 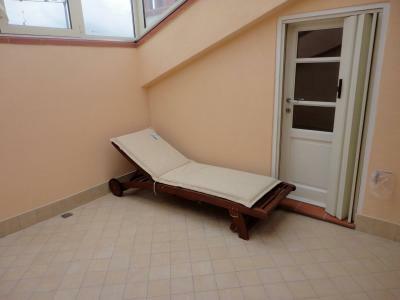 Outside the upper floor a sunbathing area with shower. 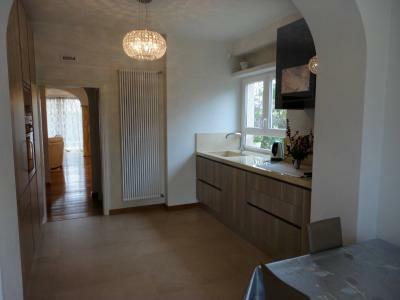 Outside the lower level laundry room with kitchen and garage.